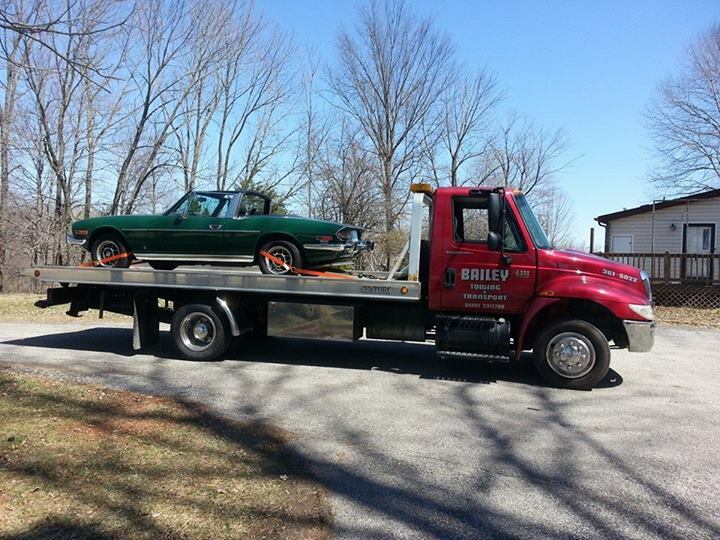 From run of the mill engine trouble to wreck removal, the tow operators of Bailey Towing are qualified and prepared to respond to your needs. 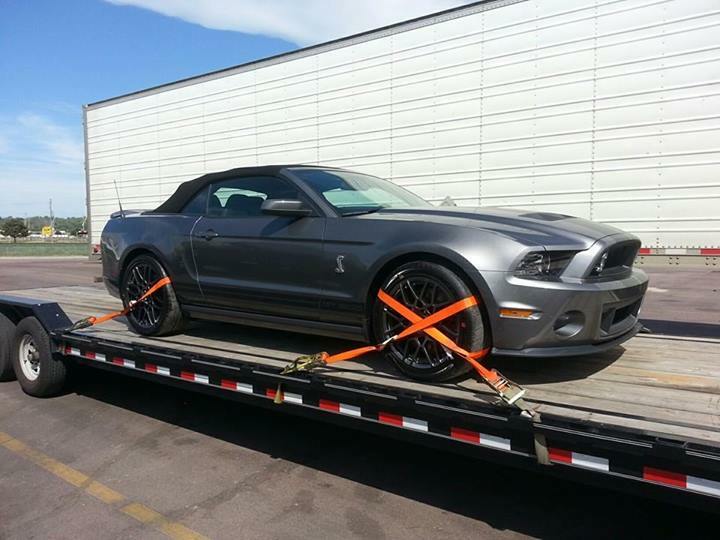 Whether your vehicle is an old bargain bin selection, the family wheels, or the latest luxury model, Bailey Towing offers professionalism, up front estimates, and 24-hour availability for both local and regional tows. Some modern cars must be running in order to shift into neutral, which is required to safely connect the vehicle for towing. If your car will not start, a jump may be necessary to start the vehicle and shift it into neutral. Ask your Bailey Towing representative if you have any concerns or special needs in selecting a towing or roadside assistance service. *We employ only Wreckmaster Certified tow operators.